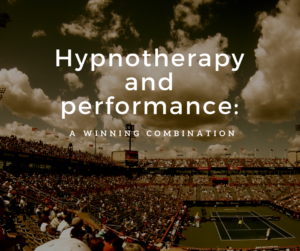 Hypnotherapy Directory Member Rebecca Edmonds takes a look at the relationship between hypnotherapy and performance. With the highs of Andy Murray’s Wimbledon triumph and the lows of England’s ignominious defeat in Euro 2016 fresh in our minds, we might wonder whether hypnotherapy has anything to offer in terms of enhancing and optimising performance. I recently heard a radio interview with Dame Kelly Holmes, in which she said that if you were to get the top 10 athletes of any discipline in a room together, there would be very little to choose between them in terms of athleticism and ability, but there would be a profound difference in terms of their psychology that would differentiate the winners from the losers. In short, psychology is everything when it comes to performance. And if ever a reminder were needed that reaching goals and chasing dreams is an extension of self-belief, then what better example of that could we find than Eddie the Eagle, whose self-belief in the face of mockery, derision and downright obstructiveness, has recently been immortalised in an excellent film. The point about performance is that at its core there has to be a strong, robust confidence in one’s ability or talent. There is no room for negativity and self-doubt. 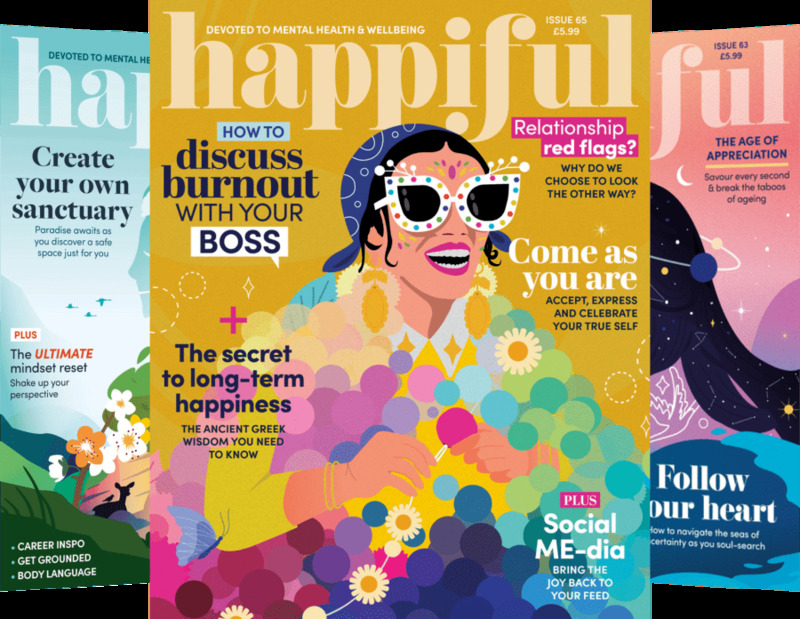 And of course, as any clinical hypnotherapist will tell you, our expertise is very focused on building and consolidating positive self-belief and confidence, whether that is in order to carry out a presentation to a group of work colleagues, or to prepare for a competitive sporting event. However, it goes way beyond this fundamental set of positive beliefs. When it comes to the point of refining aspects of performance, there is, in my opinion, little to choose between sports (or business) psychologists and hypnotherapists. They share the same mental space, they bring about the same results, and they use very similar techniques. So what are these techniques that we can offer the athlete or the client wanting to improve their technical ability and thereby their performance? Visualisation and repetition are the key elements. Let’s take a simple example. If I am a golfer wanting to practice my golf swing, I can only keep repeating the physical action for so long before I become fatigued, or even worse, injured. But there is virtually no limit to the number of times I can mentally rehearse the technique, or aspects of that technique, and what’s more, I can slow the action right down, frame by frame. By repeated visualisation, the improvements in technique become instinctive over time, they become new templates of thinking and behaviour laid down in the subconscious. Which is of course exactly what we want. The technique can then be developed, layer by layer, to incorporate an entire event or series of events. So, for example, as a boxer, I could visualise the sequence of punches I want to throw, but, just as importantly, I could visualise the punches I receive from my opponent, and mentally rehearse how best to recover from such adverse events. To simply visualise a perfect round, a perfect game, a perfect performance is unrealistic: we need to anticipate recovery from the “dips” in performance too, when the opponent is seemingly getting the better of us, by working harder, faster or more effectively. I read a biography about James Hunt recently, the Formula 1 driver who was World Champion in 1976. He was also a very good runner, and on occasion he would physically walk or run the race track he would be facing, so that he really understood the contours and the camber of each part of the track. Then he would sit on the floor and visualise his forthcoming race, including every gear change, mentally rehearsing lap after lap, including how he would avoid colliding with his rivals (notably Niki Lauder) when the moment inevitably came to overtake at crucial points in the race. His technique is briefly shown in the film “Rush”, and is a classic illustration of how powerful visualisation can be to focus the mind and perfect sporting techniques. Of course, in order to get the very best out of such techniques, the expert guidance of a hypnotherapist is highly advantageous and desirable. Having worked with sportsmen and women in disciplines as diverse as football, horse jumping, triathlon and swimming, I am very aware that the techniques need to be carefully developed and practised to suit the needs and aspirations of the individual, both in the consultation room and then subsequently by the client at home. In other words, these techniques are best worked on in collaboration with a practitioner, to identify all the key areas for improvement. It would be extremely rare for an individual to know instinctively how to use these techniques without professional input, guidance and direction. Equally, of course, similar principles and techniques can be applied to other areas of our lives, for example to assist in our business and working lives. A common issue that clients will seek my professional assistance is in giving presentations. Here, one needs to get back to basics (so to speak) because there is often a total lack of confidence in ability above all else, which simply and almost completely paralyses performance. This is quite a different proposition from a sportsman who is good, but wants to be even better. Accordingly, as hypnotherapists we may choose to start by combining relaxation techniques and Neuro-Linguistic Programming techniques as a way of building the fundamental self-confidence needed for good performance. The good news for people that are looking to seek hypnotherapy, whether they are Premier League sportswomen, county players, club participants or business people wishing to improve their performance, is that as hypnotherapists, we have all the skills at our disposal to help them achieve their goals!